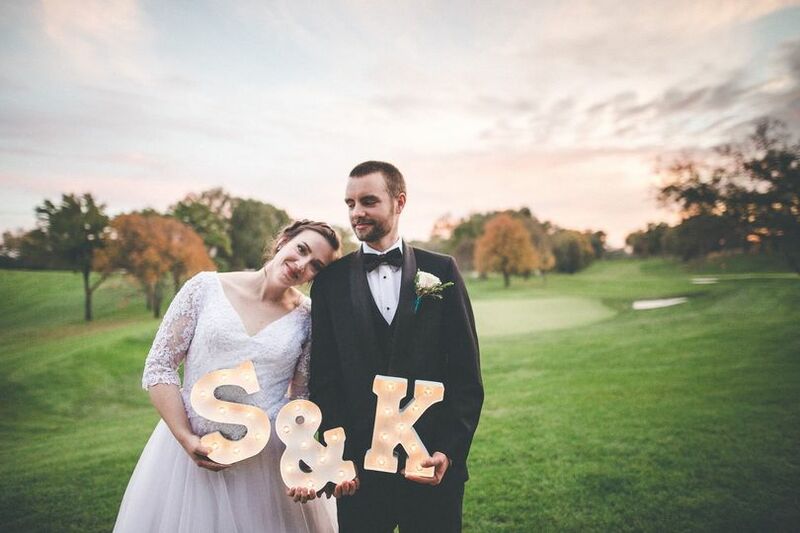 A wedding venue in Cincinnati, NCR Country Club offers an elegant setting for your celebration. With a staff of professionals like event coordinators and caterers, you will be given the utmost attention on your day. With four unique event spaces to choose from, you can select the one that matches your vision and party size. The Chairman’s Room is a smaller space decorated in warm ivory and gold tones. Featuring a fireplace and soft chandeliers, it can accommodate up to 50 people in its 722 square feet of space. 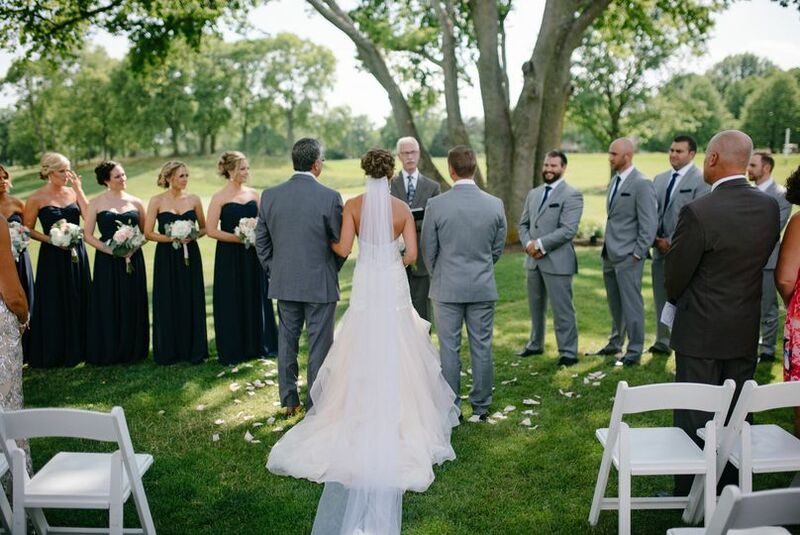 Another option is the Dogwood Room, with scenic views of the golf course and 1,311 square feet for a wedding of up to 90 people. The Redbud Room has a view of the south golf course and includes a covered patio space. It is ideal for a medium-sized reception, with 1,296 square feet and accommodating 80 people. Finally, The Ballroom is the largest space, combining the Redbud and Dogwood rooms. 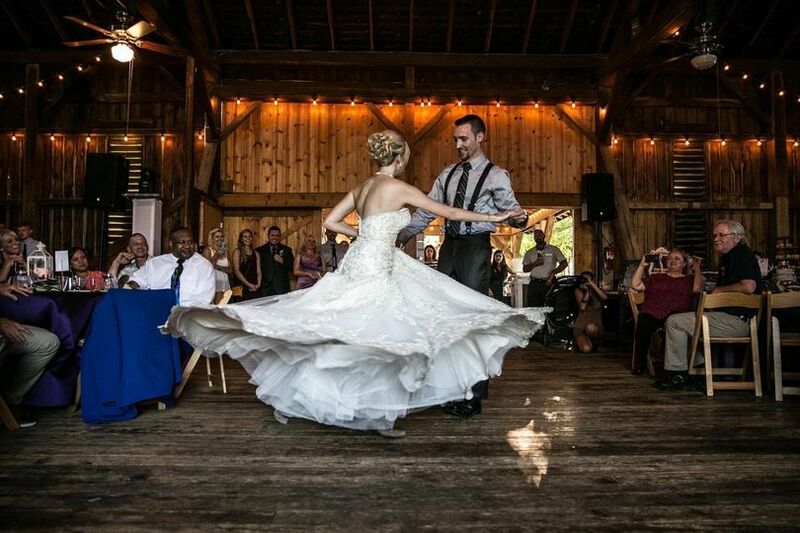 It is best suited for wedding receptions consisting of 220 people or 250 for an open floor event. 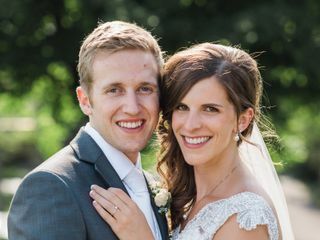 Our July wedding reception at NCR Country Club was truly spectacular and would not have been possible without the help and expertise of the event coordinator, Lisa. From the first day we met, Lisa was friendly and listened attentively as we described the wedding reception we envisioned. She consistently demonstrated professionalism and exceptional customer service each and every time we met with her. As our guest list grew, Lisa was very patient with us as we went back and forth in discussions about meal selections and floorplans. She even invited us to see the room set ups at several different NCR weddings so we could better visualize how the room would be set up. 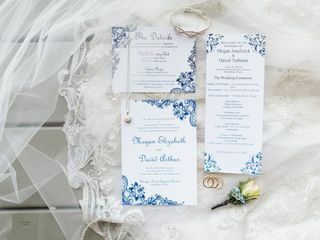 Having many years of experience in the wedding industry, Lisa was extremely helpful in selecting the best companies and most appropriate vendors to work with. 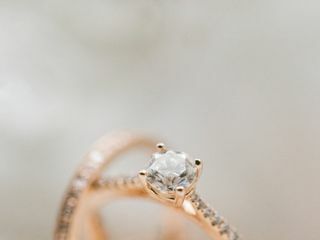 All in all, we contracted with more than 6 vendors and Lisa worked diligently with each of them to coordinate all aspects of delivery and set up so we did not have to worry about a thing. In addition to working closely with the various vendors, Lisa also went above and beyond to engage the NCR in-house catering and facilities teams to ensure our every request was granted. 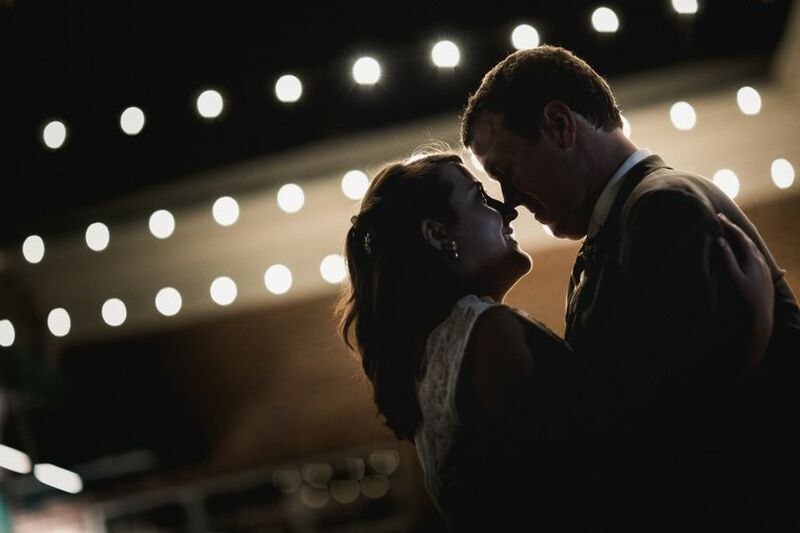 When we arrived at NCR and saw the banquet room on our wedding day we were overwhelmed with joy and awe. 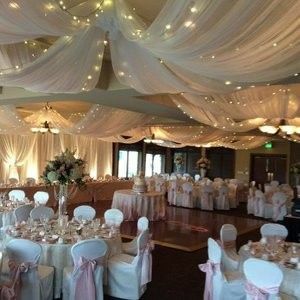 Lisa, the team at NCR and our vendors had not only transformed the room, they exceeded all our expectations. The bar and food service throughout the evening was fantastic and we were able to keep all 180+ guests cool and comfortable despite it being the hottest day of the year! We could not be more pleased with how everything turned out and have heard rave reviews from those who attended. 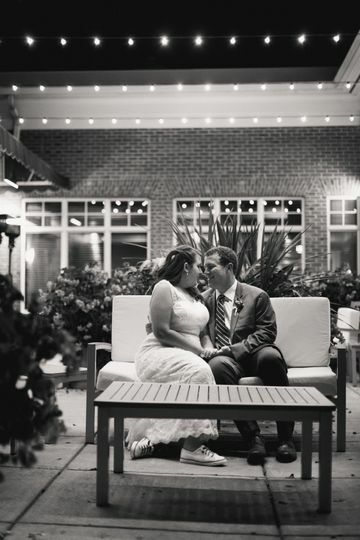 Many thanks to Lisa and her team at NCR for executing the wedding reception of our dreams! 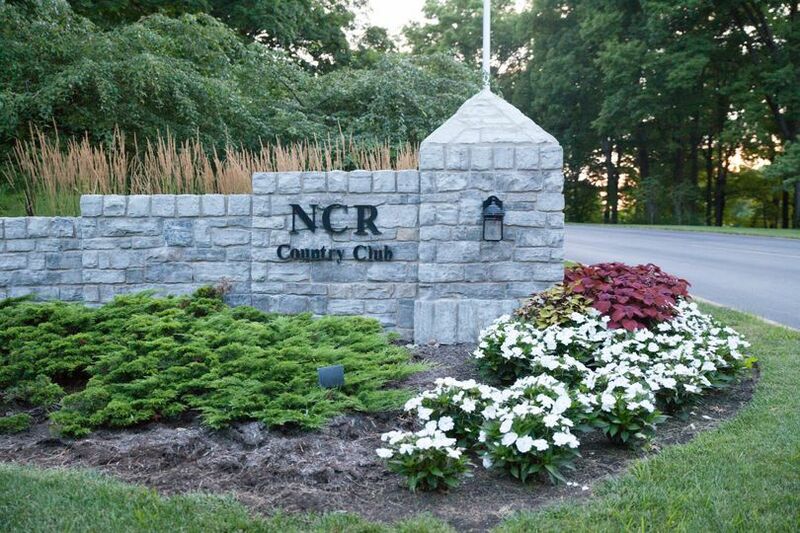 NCR is a great venue located on a beautiful golf course. They have a friendly and knowledgeable staff. They also have fantastic food. Be sure to check them out as an option for your event of any type.